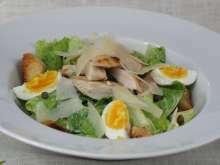 Caesar salad was created in 1924 by Italian chef Caesar Cardini at his restaurant in Tichuane, Mexico. It was created directly in the show for his client. At that time it was served withou anchovies. Put the egg carefully in a boiling water, slowly, in order to not crack it. Cook for 45 seconds and remove it. 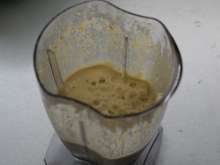 Put slightly pre-cooked egg to the blender, add worchester sauce, the juice from one lemon, garlic clove, salt, pepper, anchovies, capers and a teaspoon of mustard. 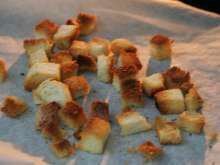 Add the grated parmesan and gradually pour the oil under continuous mixing. 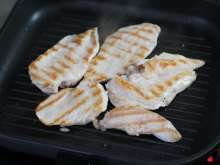 Grill chicken breast for 3 minutes from both sides. Pick your salad leaves and toss them with dressing. 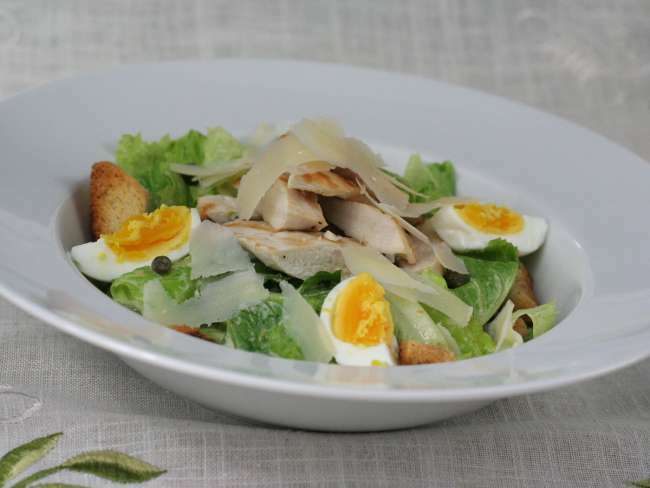 Pour croutons, chicken, egg and capers on the top. Sprinkle with grated Parmesan.